Established in 1991, Soundworks is a state of the art audio post production / dubbing studio in Cardiff Bay. We provide top quality post production sound for television and film, specialising in drama, comedy and animation. Soundworks regularly delivers programmes for broadcast on the major channels and is also experienced in providing deliverables for world wide distribution. We operate two 5.1 equipped Avid ICON based dubbing studios, one of which is also Dolby theatrical approved for mixing cinema features and commercials. 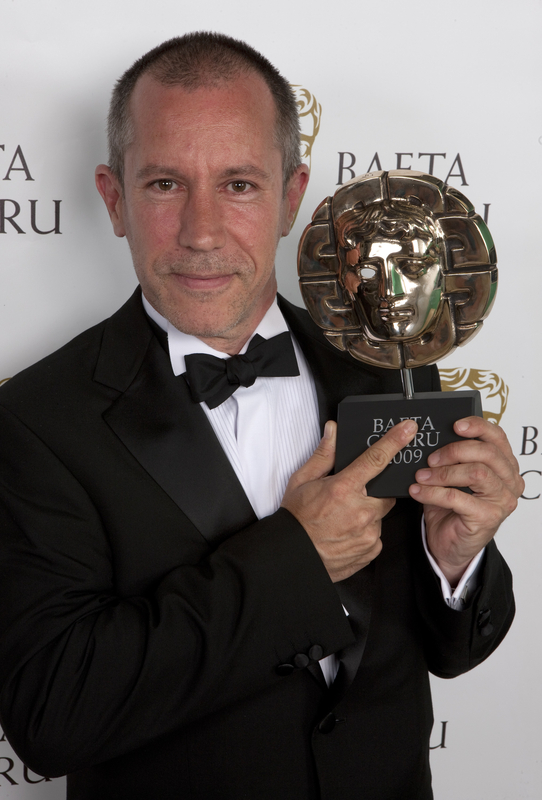 Soundworks is run by Bafta-winning dubbing mixer Simon H. Jones. 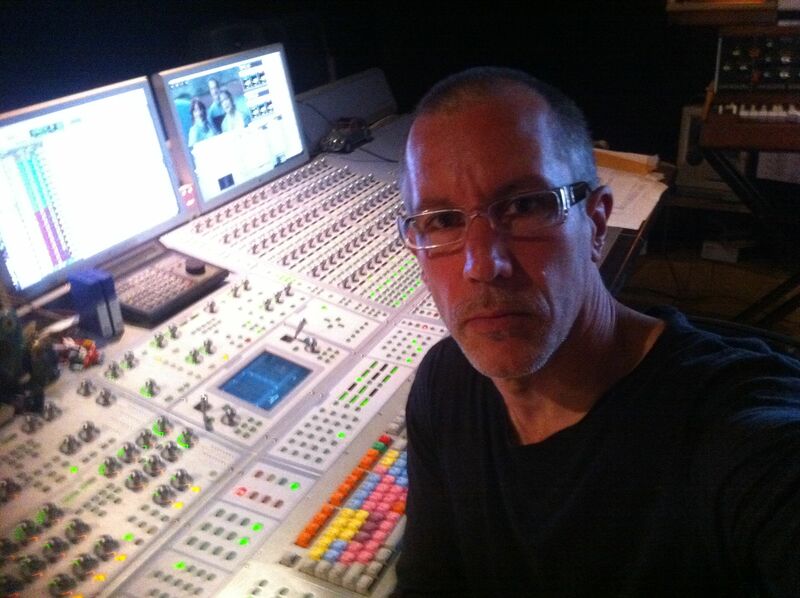 Simon has 30 years experience in audio post production for Film and Television; before setting up Soundworks he worked at ECO, Molinare and Sky and since then he’s worked on feature films at De Lane Lea, Pinewood and Goldcrest – alongside keeping Soundworks at the forefront of post production audio in Cardiff. Soundworks has a strong roster of sound editors that provides a comprehensive sound editing and track laying service. Cardiff has become a busy centre for TV drama production and we regularly record ADR dialogue replacement sessions, linking up with studios around the world via our ISDN facilities.